18 Best Puppy in Group wins. 1 Group 2nd win, 3 Group 4th wins. 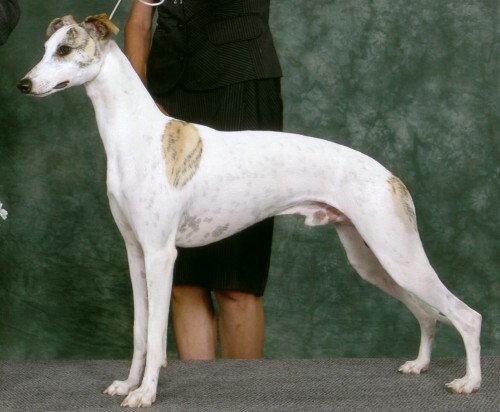 Capital Area Sighthound Speciality Show – Reserve Winner’s Dog. James is a proven producer of Champions and a Grand Champions!